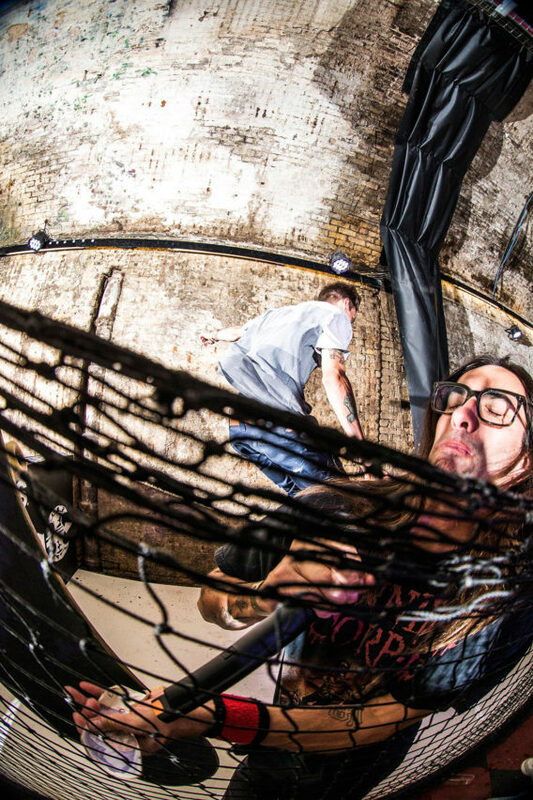 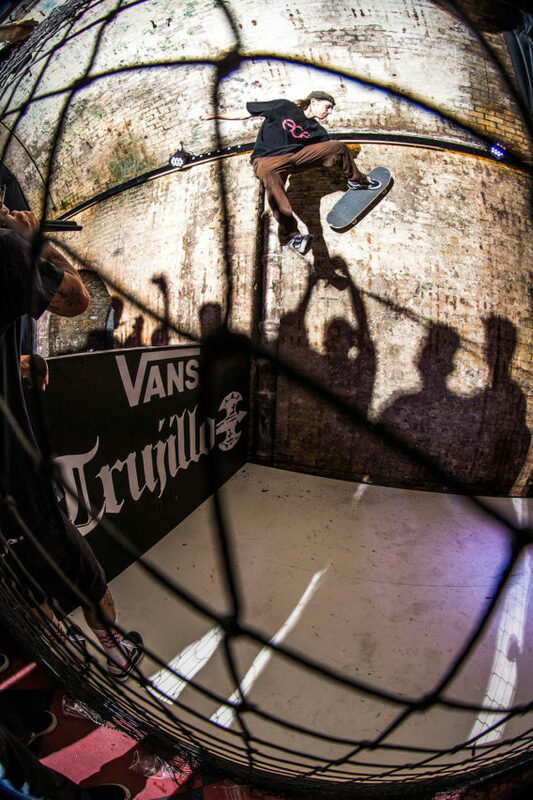 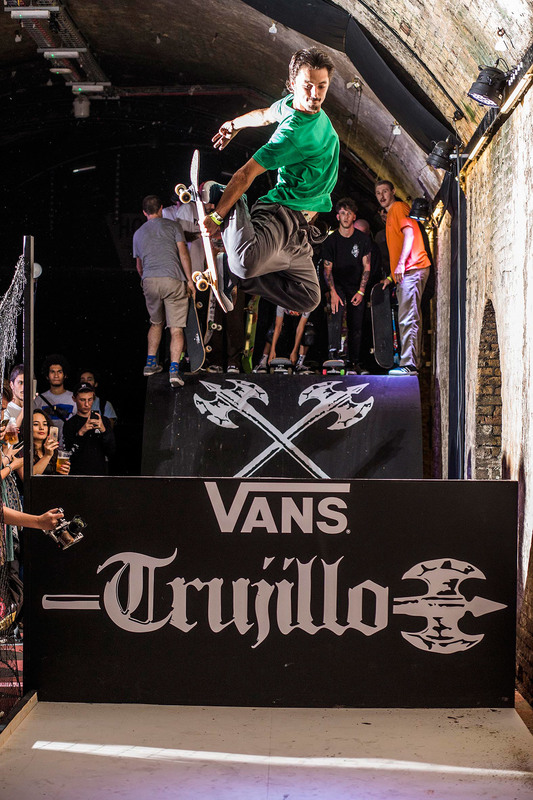 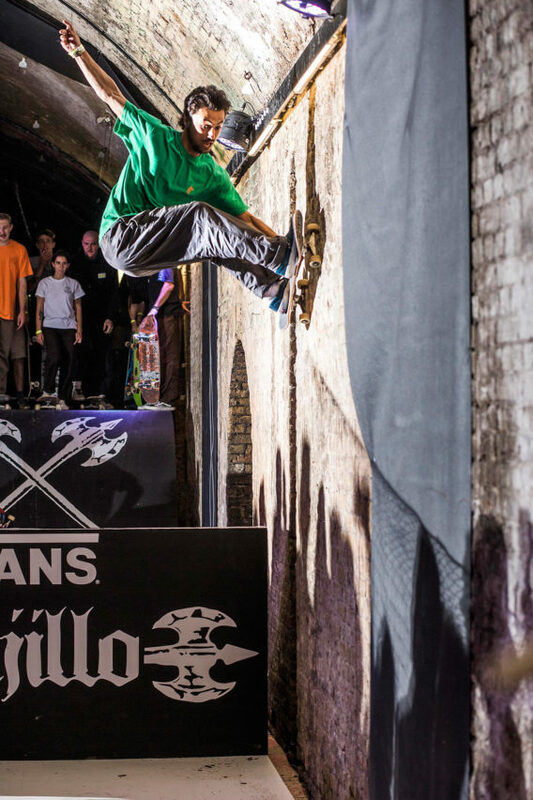 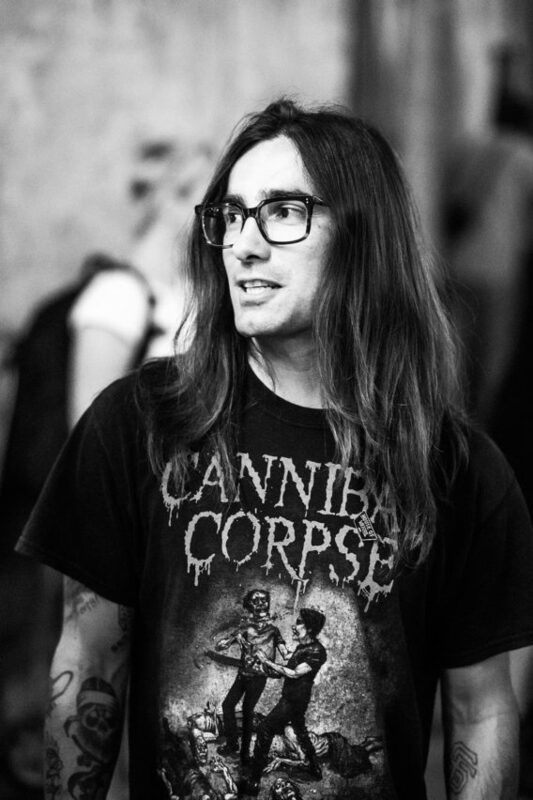 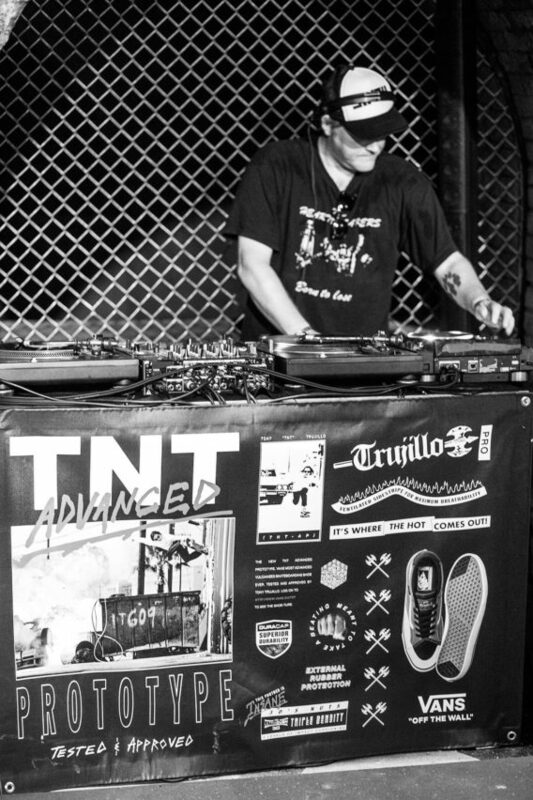 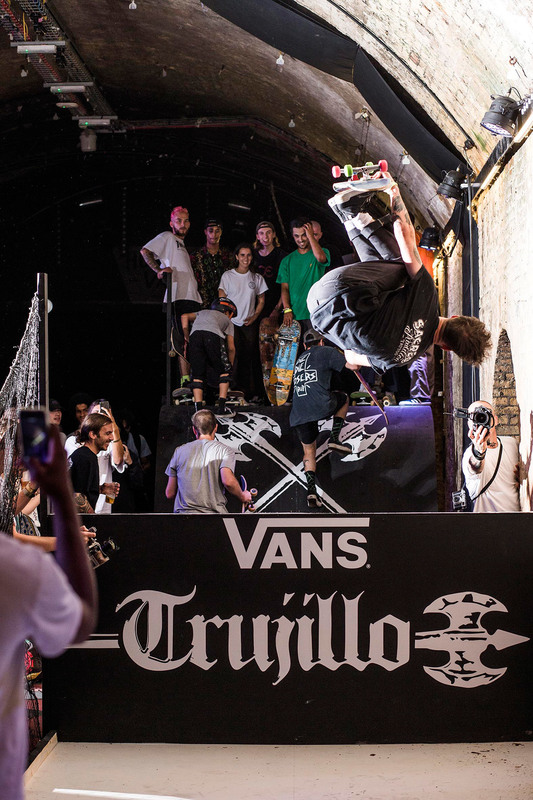 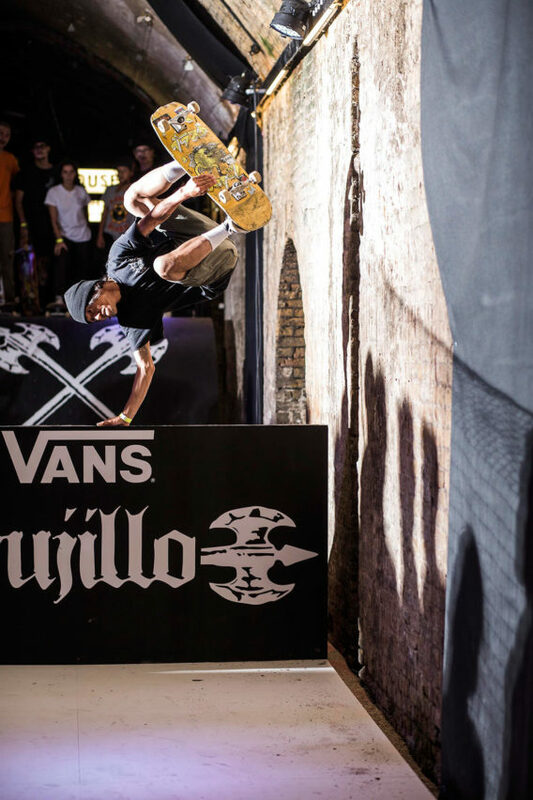 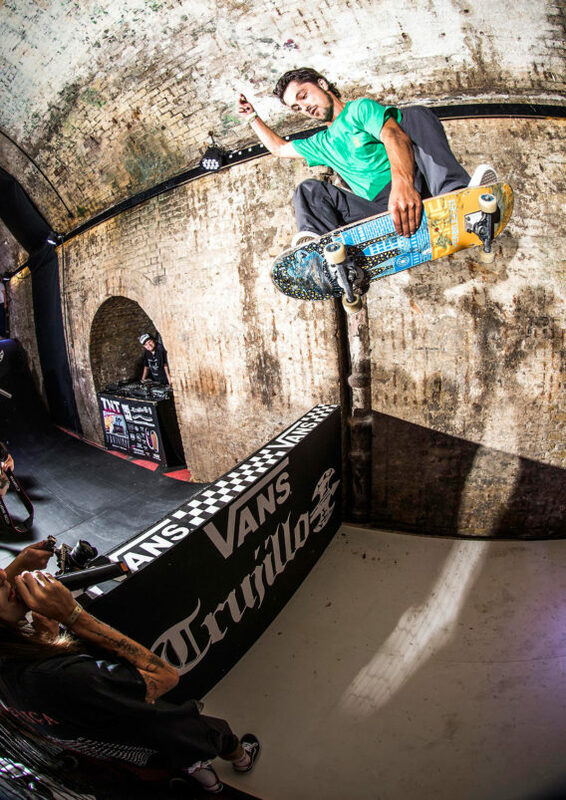 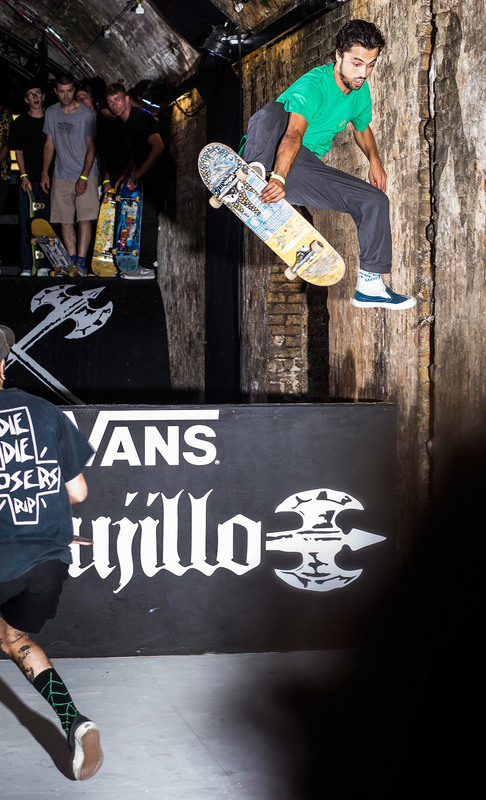 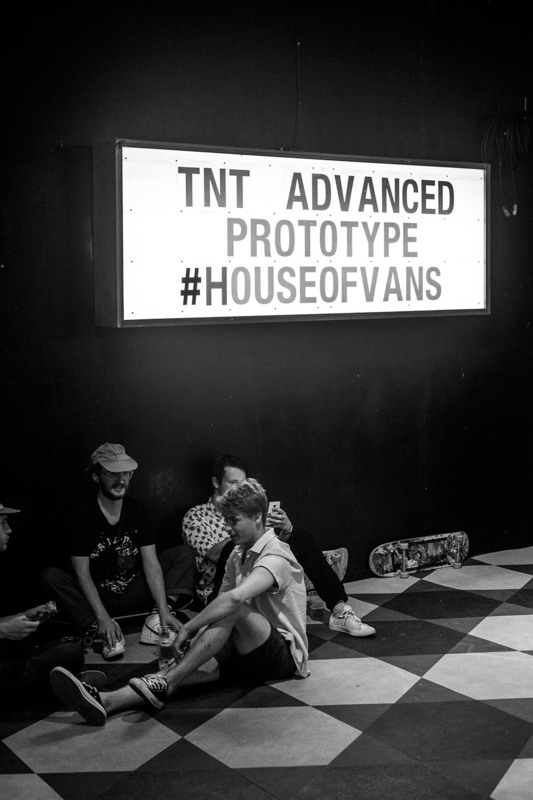 This Friday Tony Trujillo came to the House of Vans in London to present his new shoe, the TNT Advanced Prototype. 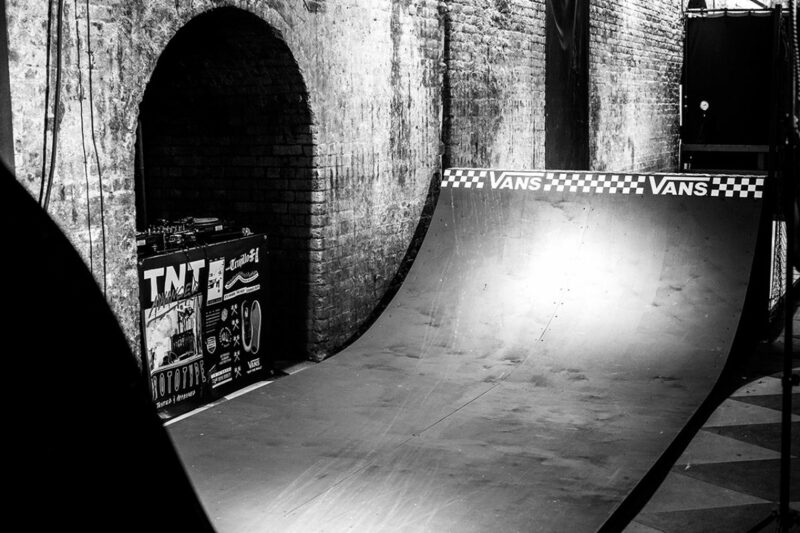 TNT has a long list of pro shoes but it’s worth it every time to throw a part when a new one launches – for example with a trip to London. 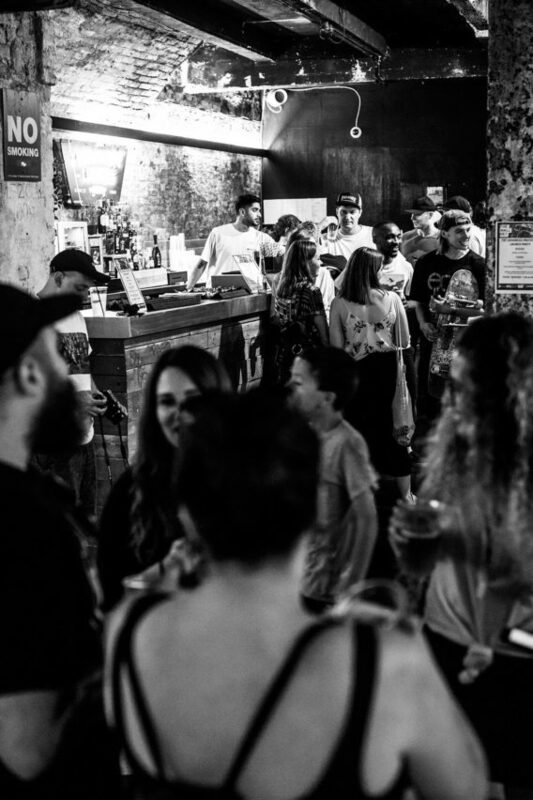 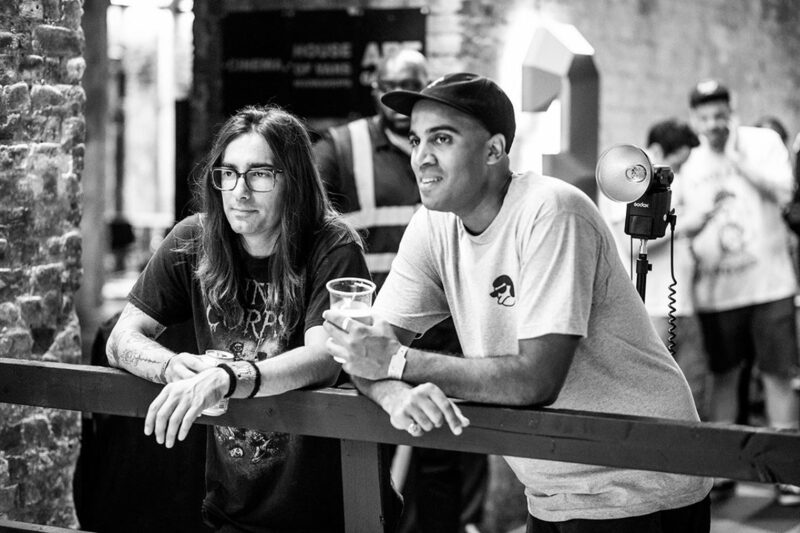 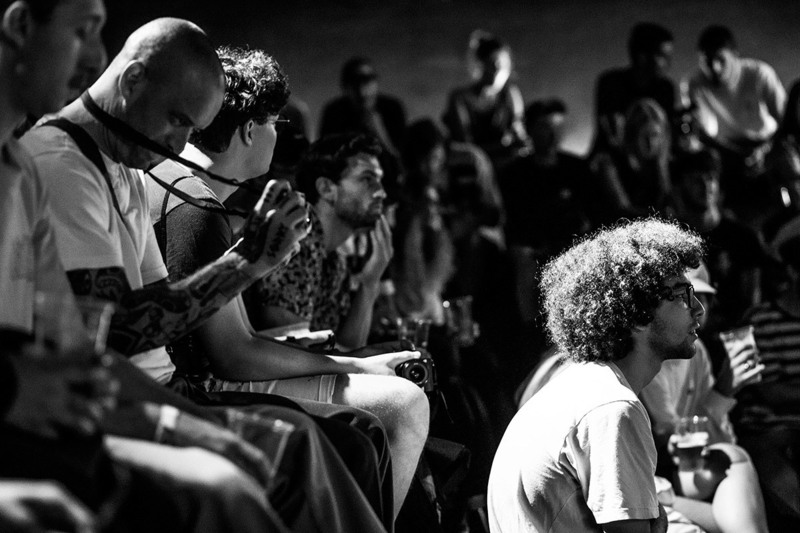 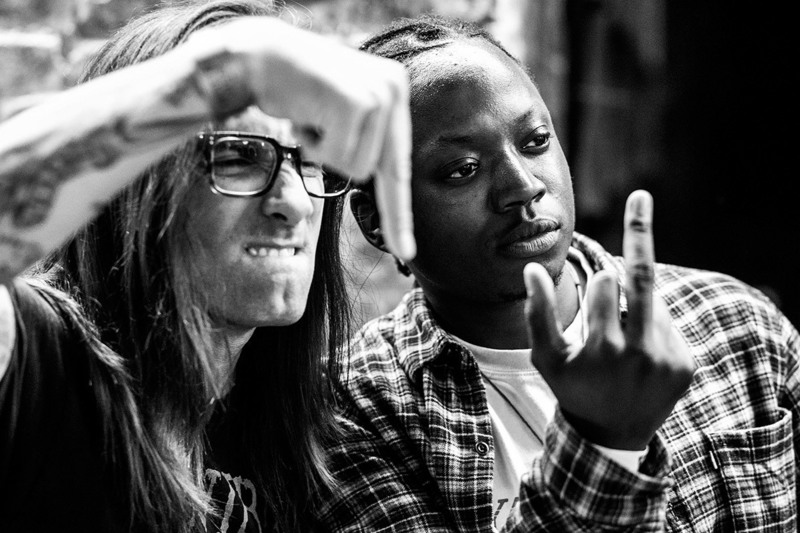 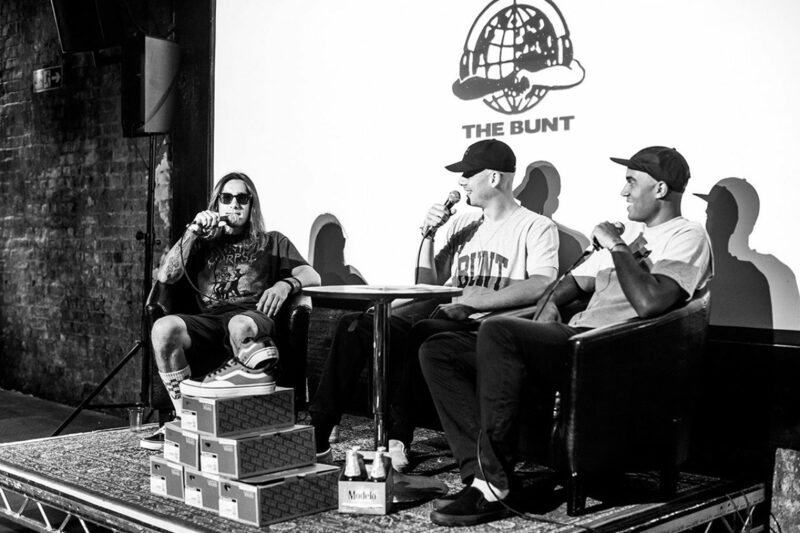 Things started mellow in the House of Vans, with an interview with the guys from The Bunt. 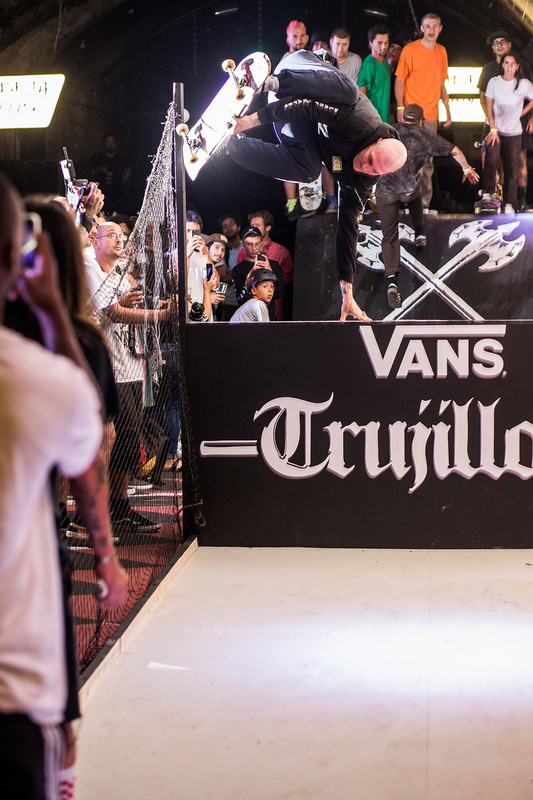 Later on it was time for the main event, a 80’s style jumpramp jam. 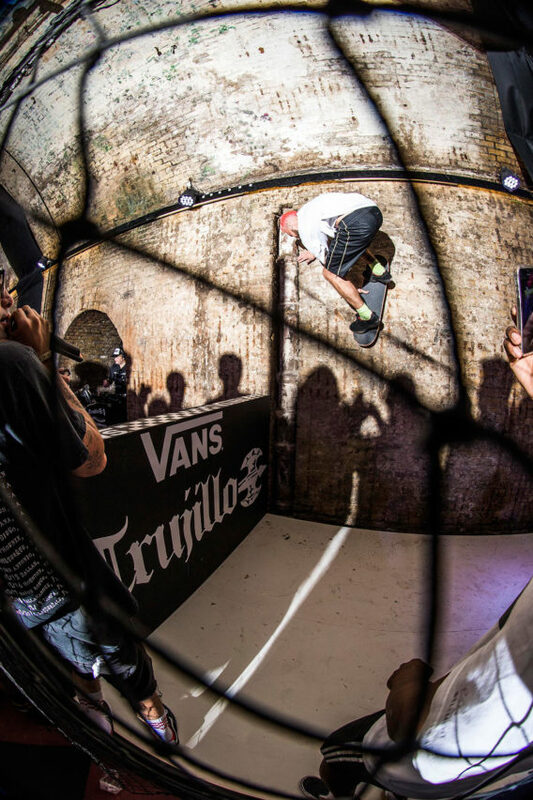 Tony handed out some cash for tricks and the crowd was performing every trick in the book, from early grabs to wallrides. 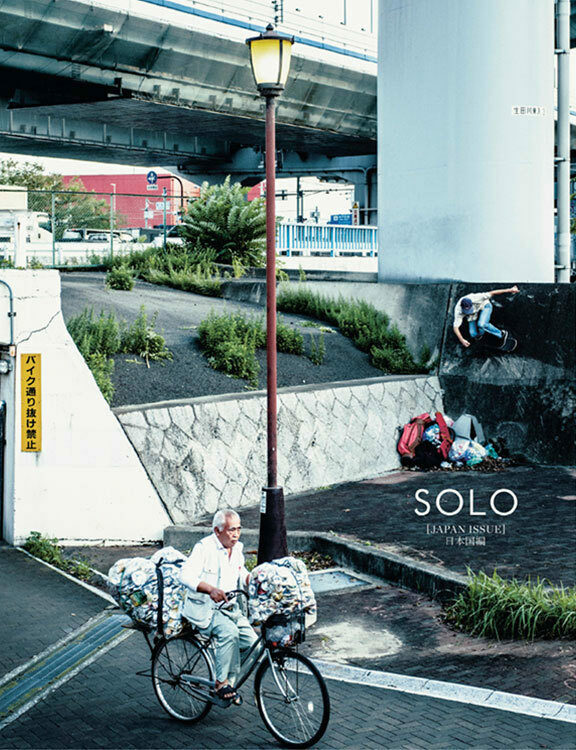 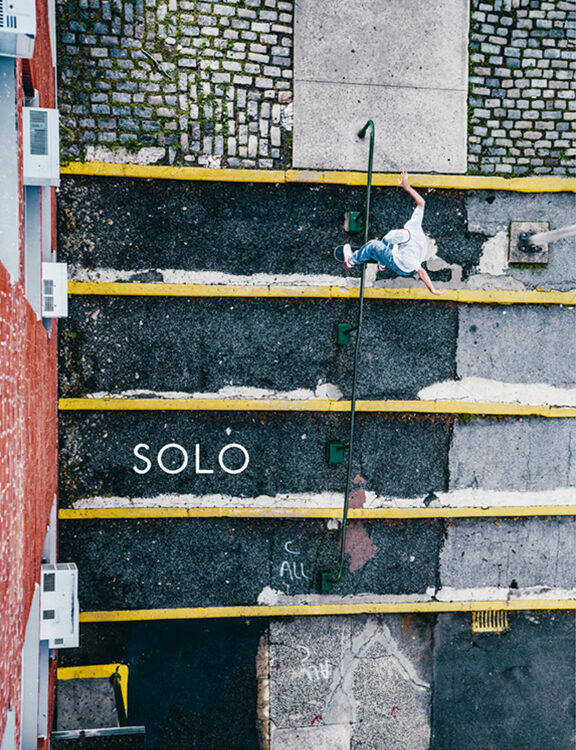 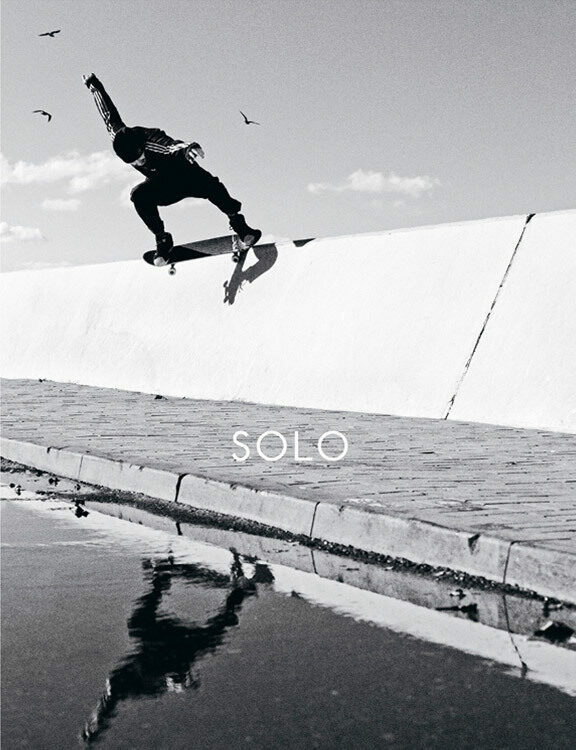 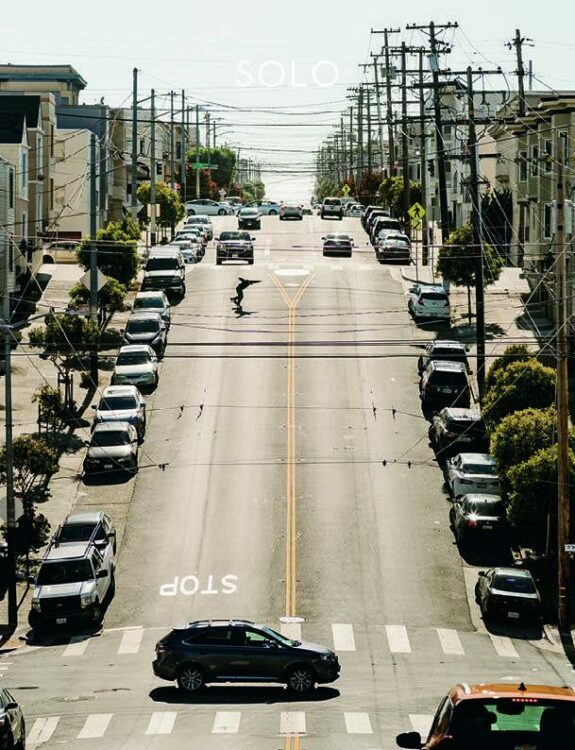 Marcel Veldman isn’t just good at shooting skatephotos, he knows how to capture the whole skateboarding lifestyle. 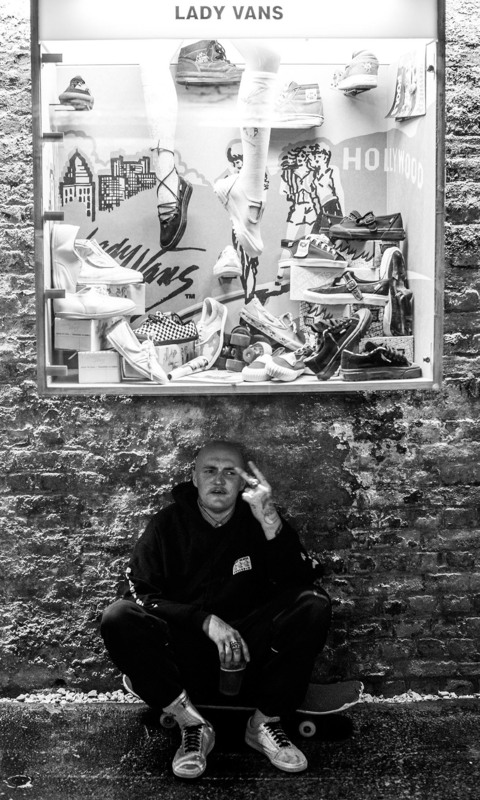 Gestern war die Europapremiere von adidas "Away Days" und wir haben für euch Fotos gemacht. Es tut sich was im Rhein-Main Gebiet. 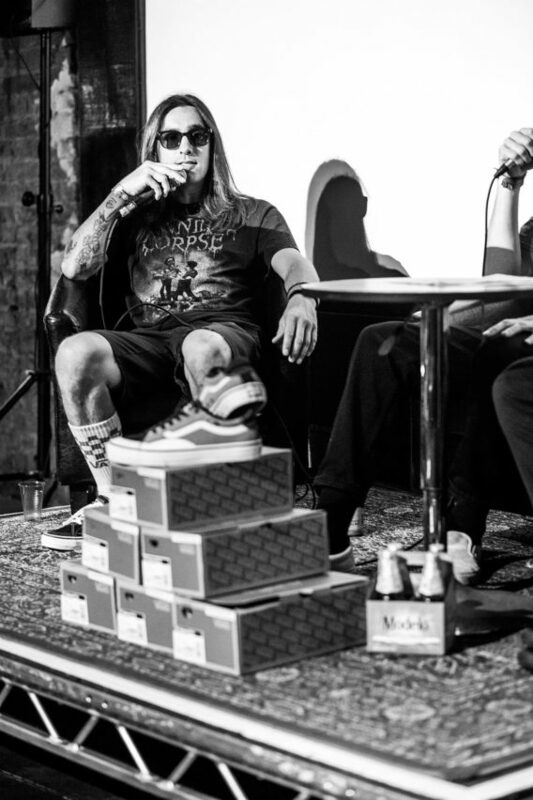 Zontrac ist eine neue Company aus Wiesbaden, die wir euch genauer vorstellen wollen. 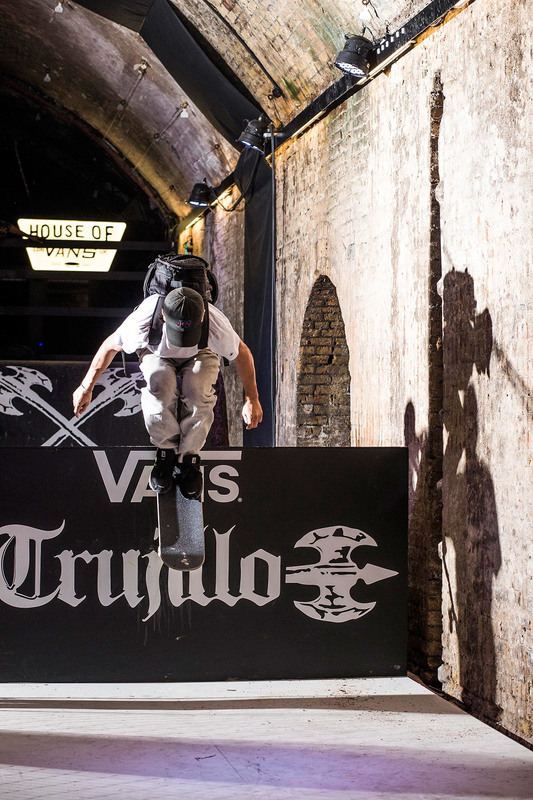 Three days of tradeshow madness are over. 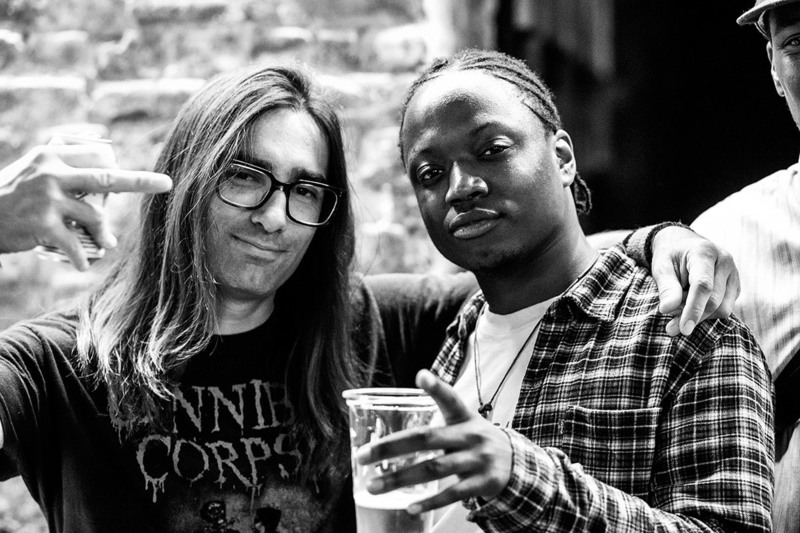 Here’s our photo recap.